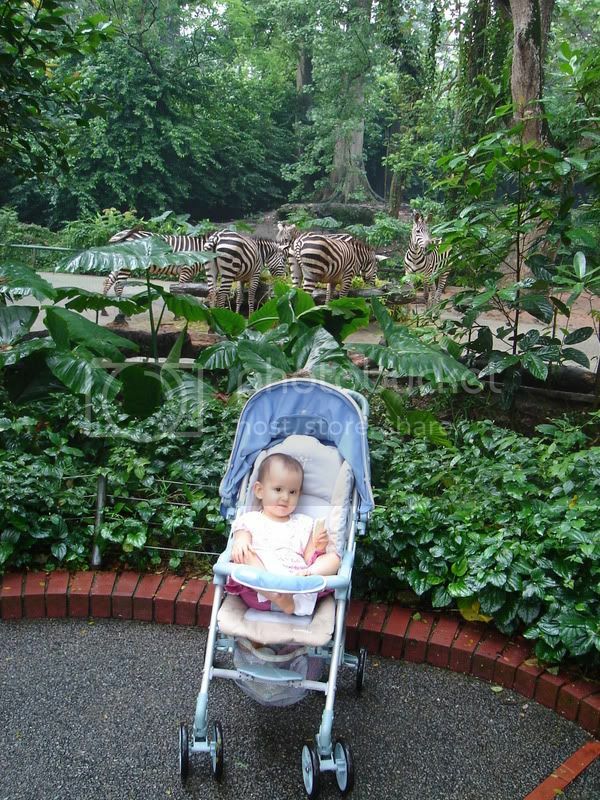 Across 2 Cultures - Cross-Culture Parenting and Lifestyle Blog: Singapore Zoological Gardens. 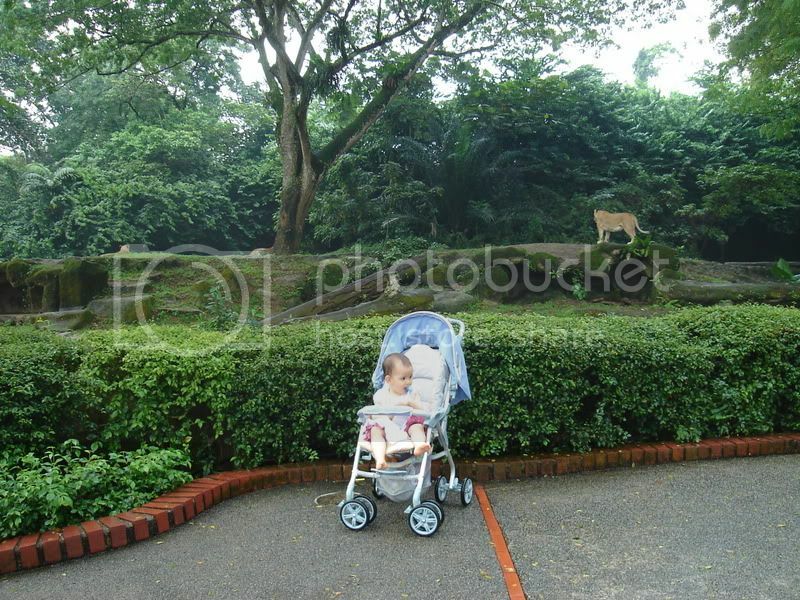 The Singapore Zoological Gardens is reputed to be one of the best zoos in the world and we thought it will be fun to bring Laetitia there. Although it had been raining for the last couple of days and the weather did not look great in the morning, we decided to try our luck. When we arrived, the weather was overcast but it was not raining. In fact, it was nice and breezy. We made our way to the Elephants of Asia show since elephants are one of her favourite animals. We were a little early (15mins before the show started) and after five minutes on the bench, Laetitia started to get a little restless. It was a bit of a challenge keeping her occupied before the show finally started. She was very excited to see the elephants and kept making the "elephant sound" (which basically is her going ahhhhhhhhh!) But, after 10 mins into the show, she started to fidget again. Anyways, we did manage to stay till the end of the show but realised that expecting her to be still in one place for 30 mins might be too much for her to handle. We quickly moved on as it had also started to rain. We made our way to the children's world area to look at miniature horses, cows, pigs etc. After another half an hour of pottering around, we decided that it was all too much for Laetitia and we should head home. As we are leaving the zoo, we came across a few more animals that she knows, the lions, zebras, giraffes and rhinoceros. 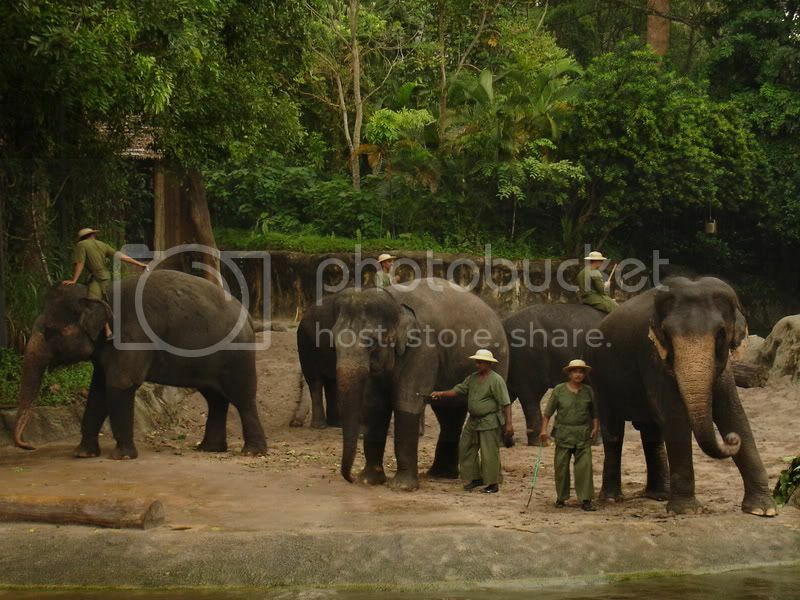 But the time we got to the car to leave the zoo, it was more than 2 hours after we arrived. It was a short visit considering the size of the zoo. We probably only saw less than half the animals there. Well, there's always next year when we plan our next visit to Singapore. 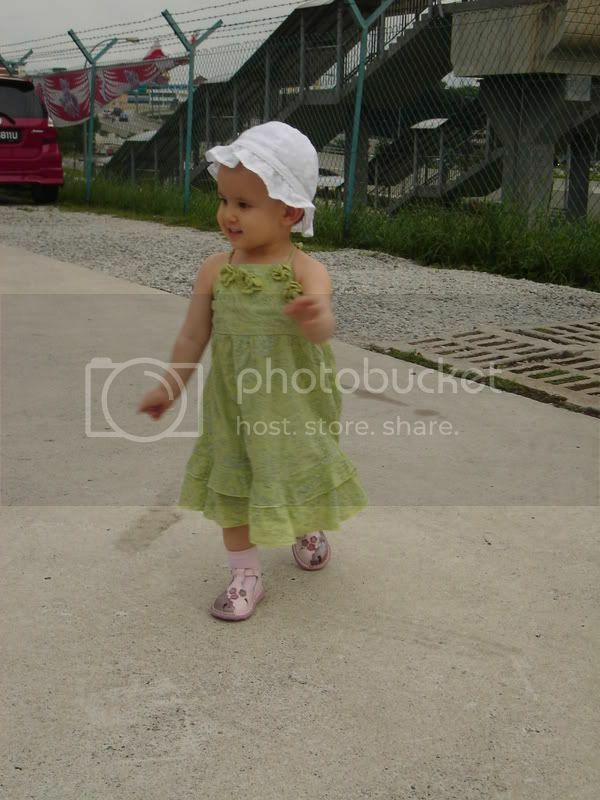 And some random pictures that we took of her. Hi, welcome back to Singapore. Those are really nice shots of Lae. She is such a beauty! !